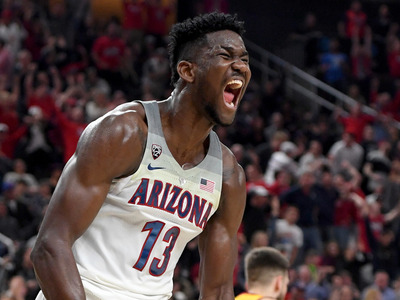 Ethan Miller/Getty ImagesDeandre Ayton and the Arizona Wildcats will be playing with a chip on their shoulder when they enter the NCAA Tournament. March Madness is upon us and with it all the chaos that brackets bring. 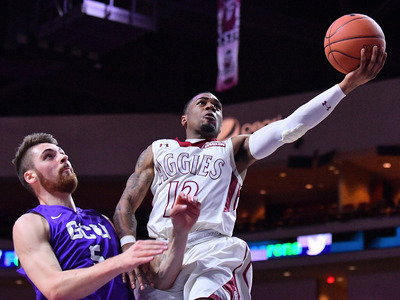 Whether you’re building your bracket for the first time, or are a veteran of NCAA Tournament pools merely looking for an edge with the help of Las Vegas or Nate Silver, there is no wrong way to fill out your bracket. That said, there’s plenty of gambling to do on March Madness that goes beyond the bracket. Below you can check out our best bets for the first round of the NCAA Tournament. Oklahoma is not the type of team I would typically want to pick in this spot. They lost 11 of their final 15 games of the season and were an altogether unconvincing bubble team that snuck into the tournament. But the thing that sets them apart is Trae Young, who will be the best player on the court by a pretty good margin. Rhode Island is a solid team that put together an impressive 16-game win streak in the middle of the season, but they don’t come into the tournament that hot either. 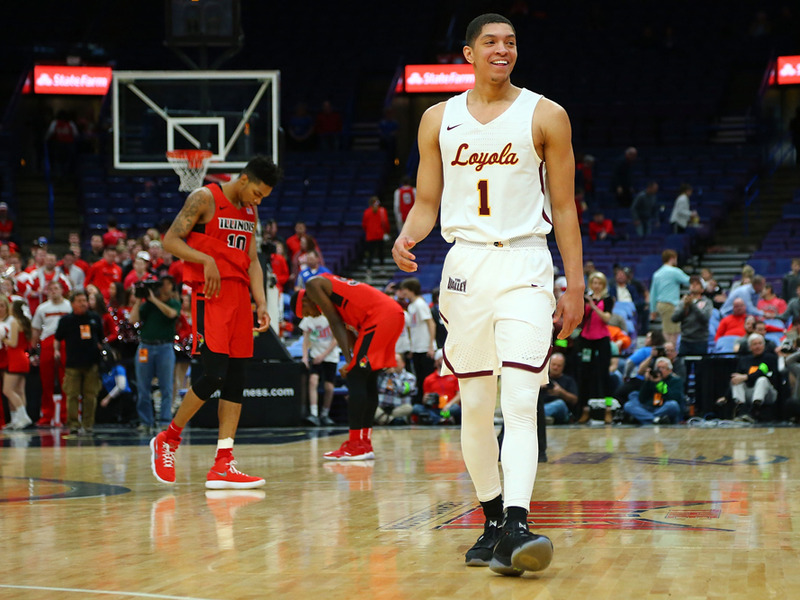 They lost three of their last five games, including dropping the Atlantic 10 championship to Davidson in gut-wrenching fashion. I want to get my gambling started early in the day, so we’re going to take the best player in the country and not overthink this one. Of the college basketball I’ve seen this year, Tennessee is one of the few teams that’s impressed me every time I’ve seen them. 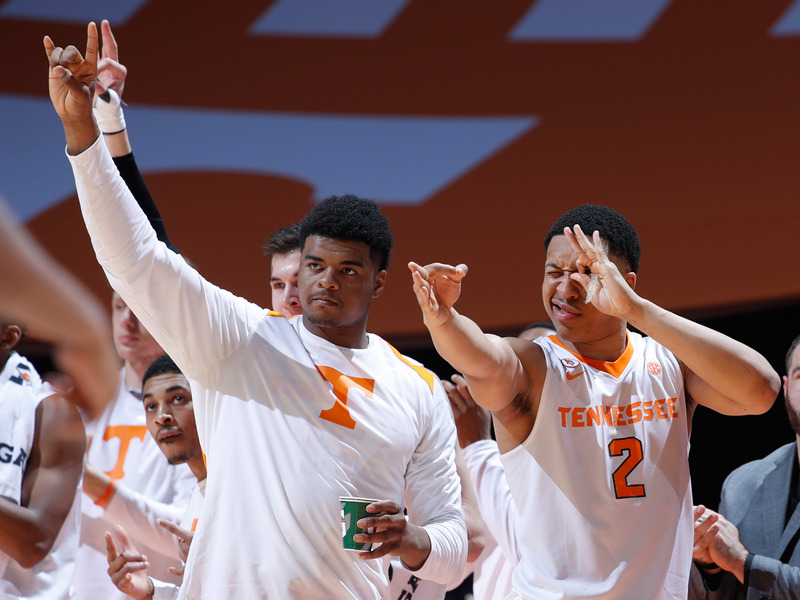 Of their 25 wins, ten have been by more than 12 points, and have come against teams as good or better than Wright State. I’m looking for the Vols to roll through this one. The Ivy League championship was one of the most enthralling games of basketball I watched all year. Harvard jumped to a 30-17 lead with five minutes left in the first half, only for the Quakers to catch fire to finish the half on a 17-2 run to take a 34-32 lead into halftime. 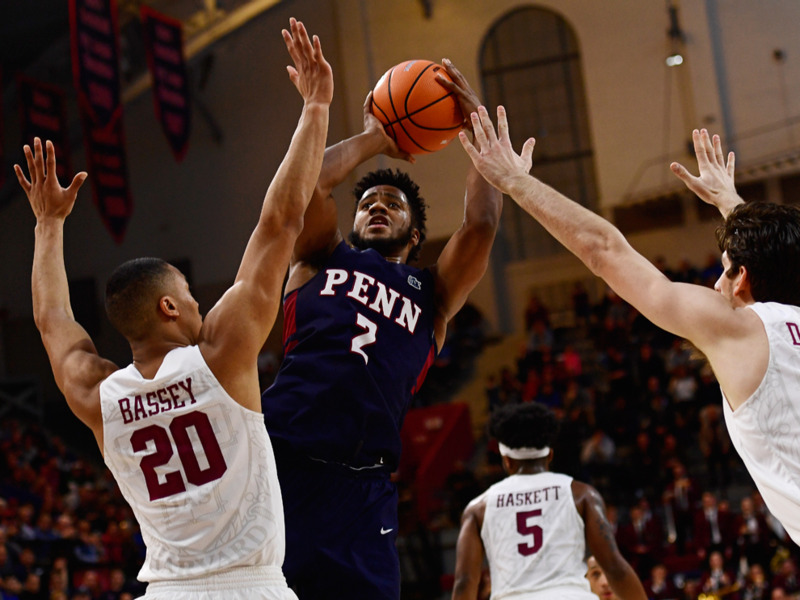 To open the second half, Penn scored another 11 before Harvard got their first bucket, making it a 28-2 run all told. No 16-seed has ever scored a victory in the history of the NCAA Tournament beyond a play-in game, but the Quakers can shoot their way back into any game in just a few minutes, and I like them to give the Jayhawks a scare in the first round. Loyola-Chicago comes into the game as winners of 10 straight games and Miami will be missing their best player due to injury. If anything, I’m worried this is too trendy a pick, but winning teams tend to stay winning in the NCAA Tournament. 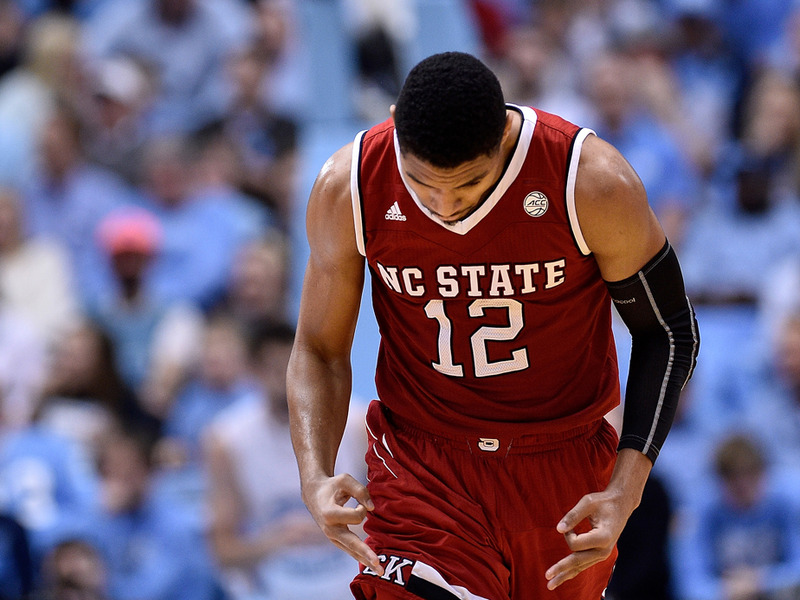 NC State has wins over Arizona, Duke, and North Carolina this season, so there is no doubt they can hang with the best teams in the country. Seton Hall has a few impressive wins of their own, including a back-to-back stretch against Texas Tech and Louisville. But I don’t think they have the horses to hang with the Wolfpack. While the Las Vegas line indicates this game should be far from a blowout, I still like Kentucky to prevail here. Davidson is no pushover, and everyone loves a good 12-vs-5 upset, but they haven’t won a game in the NCAA Tournament since Stephen Curry took the team all the way to the Elite Eight in 2008. Since John Calipari took over as head coach of Kentucky in 2009, the team has never lost in the first round of the NCAA Tournament and made it to the Elite Eight in six of their seven trips to March Madness. Winning by more than five points should not be a problem. Deandre Ayton and the Arizona Wildcats will be out for blood in the NCAA Tournament. After ESPN tied the school to the ongoing FBI investigation, head coach Sean Miller had to come out and make a statement denying all charges. Since then, the Wildcats have won five straight en route to capturing the Pac-12 title. It’s not a small spread by any means, but I have a feeling Arizona will be looking to make a statement in the early goings of the tournament. 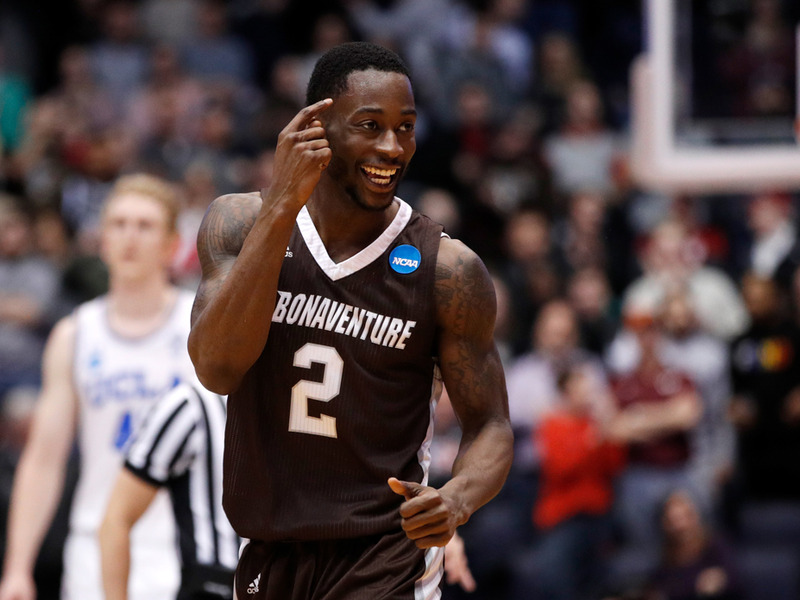 St. Bonaventure won their First Four game against UCLA on Tuesday and looked mighty solid doing it, showing a few different defensive looks that kept the Bruins off-balance all game. I like them to keep things close with the Gators on Thursday. 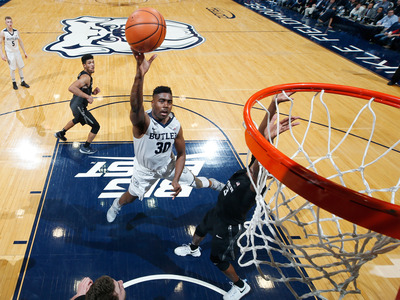 Butler is favoured despite being the lower seed. The Bulldogs have found a way to steal at least one win in all six of their trips to the NCAA Tournament since 2010, and I don’t see the trend stopping this year. If this game weren’t in Michigan I’d probably bet the Bison on the moneyline to win straight up – it’s available for +750 for any brave souls out there. But this being a virtual home game for Tom Izzo and the Spartans, I’m just taking Bucknell and the points. 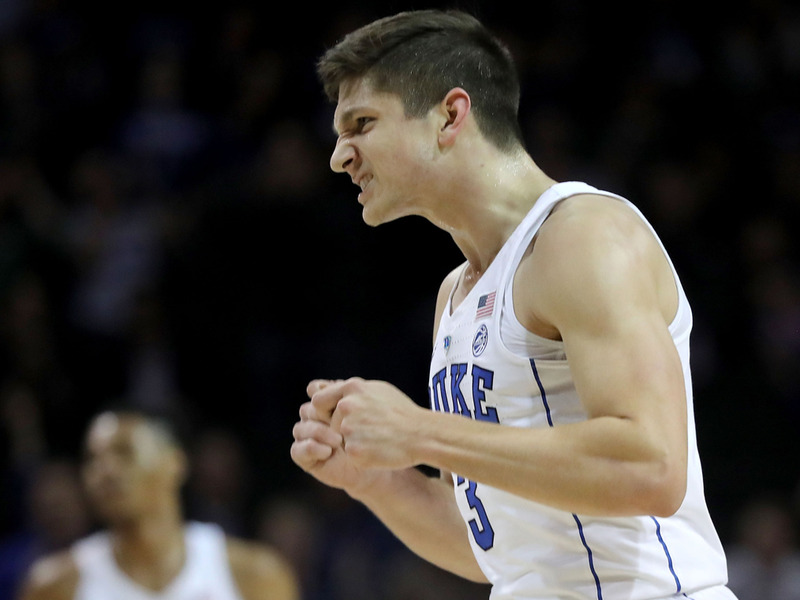 Can’t leave the first weekend of March Madness without a good ol’ fashioned 12-5 upset now, can we? 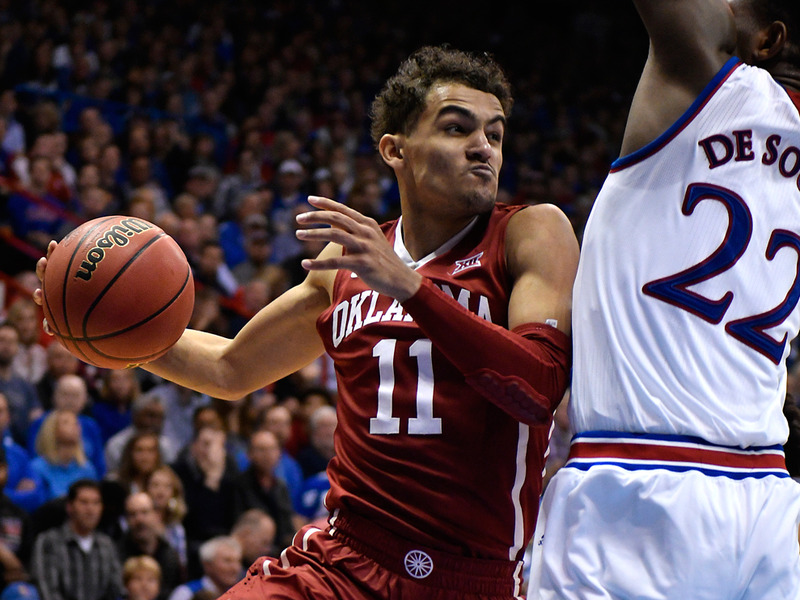 With 11 regular bets already set to help you through the first two days of March Madness, we have a bit of room to get weird with our final wager of the opening games. 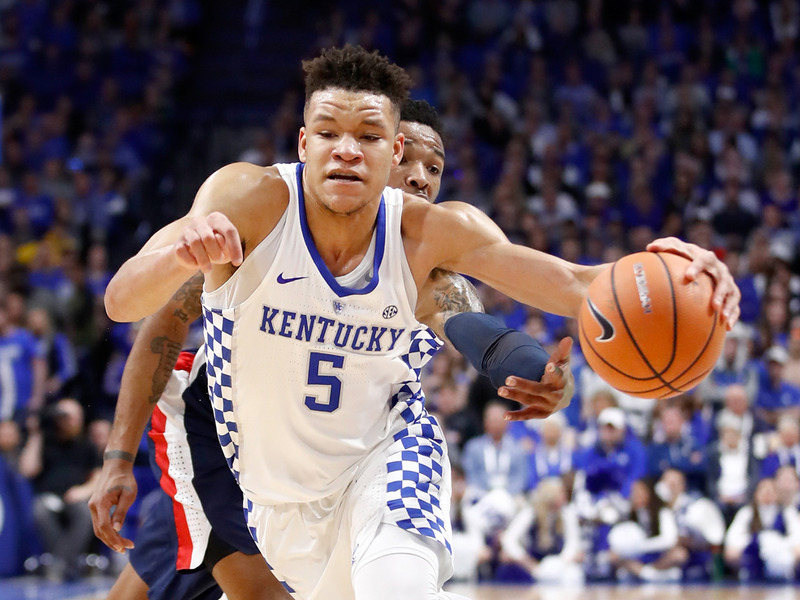 By my count, there are five “Wildcats” teams in the field of 68 – Villanova, Arizona, Kentucky, Kansas State, and Davidson. Four of them even appear right next to each other in the bracket. For the final bet of the weekend, I recommend putting them all together in a parlay, just for the thrill of it. 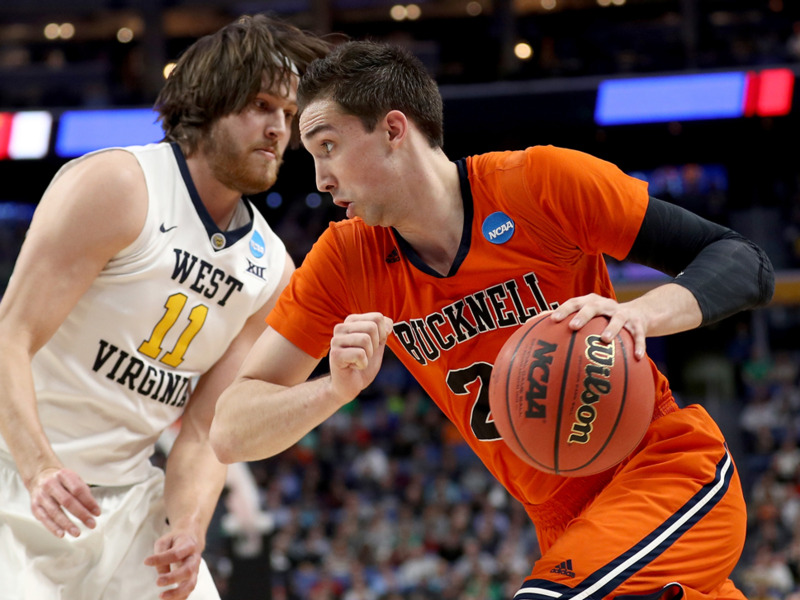 Villanova (-23.5) over Radford, Arizona (-8.5) over Buffalo, Kansas State (+1) over Creighton, and Over 143 in Kentucky/Davidson. Should all four bets hit, the payout should be a little over 12/1. You can make the same wager, but against Wildcats, or even add Tigers and Bearcats, to your parlay depending on your feelings towards felines or creatures with feline-sounding names. There’s also plenty of betting options for fans of Bulldogs as well.